The Ubiquiti PowerBeam 5AC ISO Gen2 supports up to 450+ Mbps real TCP/IP throughput and features improved surge protection. 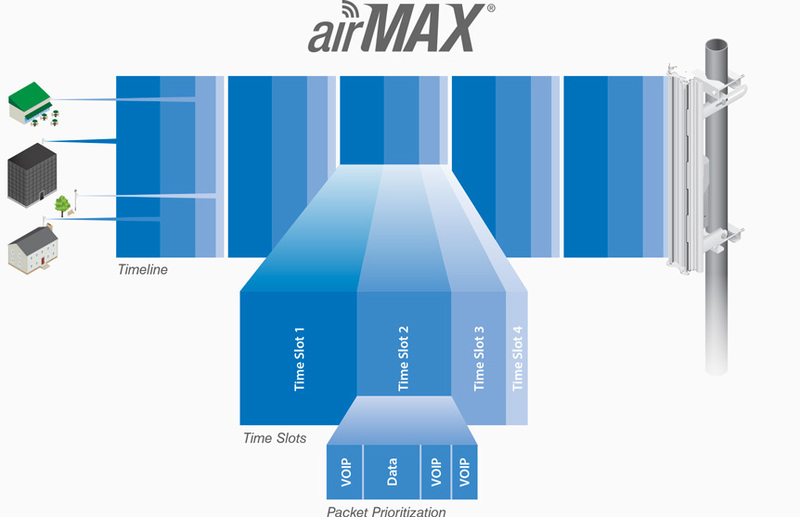 The integrated isolator design also spatially filters out interference, so the PBE-5AC-ISO-Gen2 delivers improved noise immunity in co-location deployments. 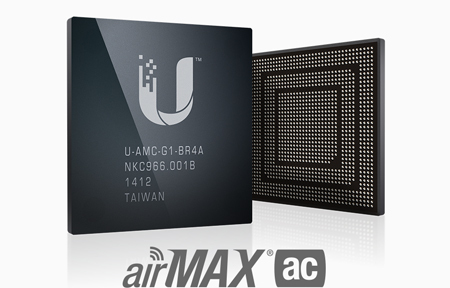 Ubiquiti Networks launches the latest generation of airMAX CPE (Customer Premises Equipment), the PowerBeam 5AC ISO Gen 2, with dedicated Wi-Fi management. 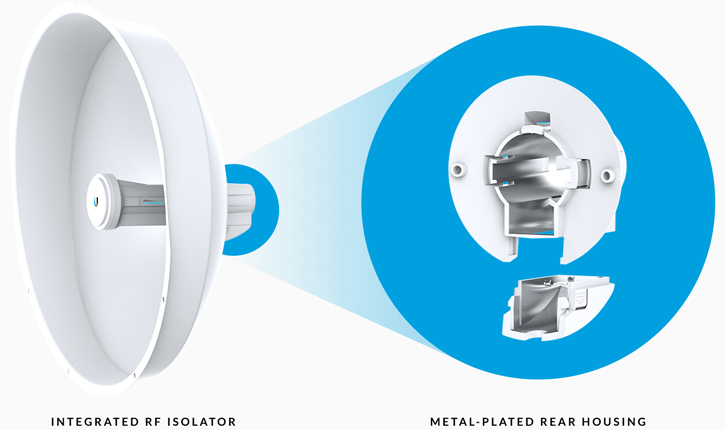 The PBE-5AC-ISO-Gen2 offers a rear housing with a metal-plated interior, designed to enhance RF shielding. Additionally, an included protective radome shields the PowerBeam 5AC ISO Gen 2 from nature's harshest element.